The Foreign Ministry of Russia reacted to the claim of U.S. President Donald Trump toward launching the missile strike at Syria. 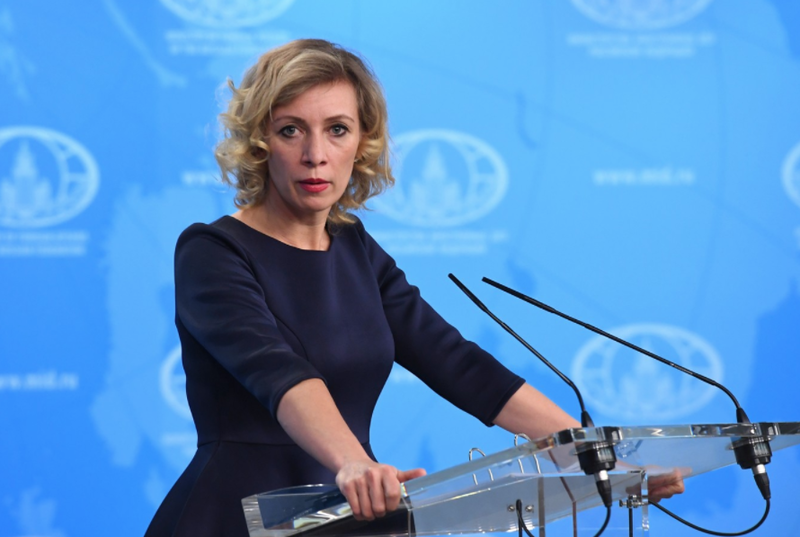 Maria Zakharova, the spokeswoman of the Foreign Ministry claimed that the missiles should aim the ‘terrorists’ on Facebook. ‘’The smart missiles’ should aim the side of the terrorists’ but not the official government that fights against the international terrorism at its territory for a few years’, Zakharova said. Russia also supposes that the American missiles ‘will destroy all evidence of the use of the chemical weapons on the land and the international experts will have to nothing to look for as the evidence’. The European Organization for the Safety of Air Navigation (Eurocontrol) warned the airlines about the risk of a possible air and missile strikes in Syria. The U.S. President Donald Trump promised a ‘quick response’ to the chemical attack in Douma (Syria). As a result of this attack at least 70 people died. The decision concerning the responsive measures will be made within the next 24-48 hours.